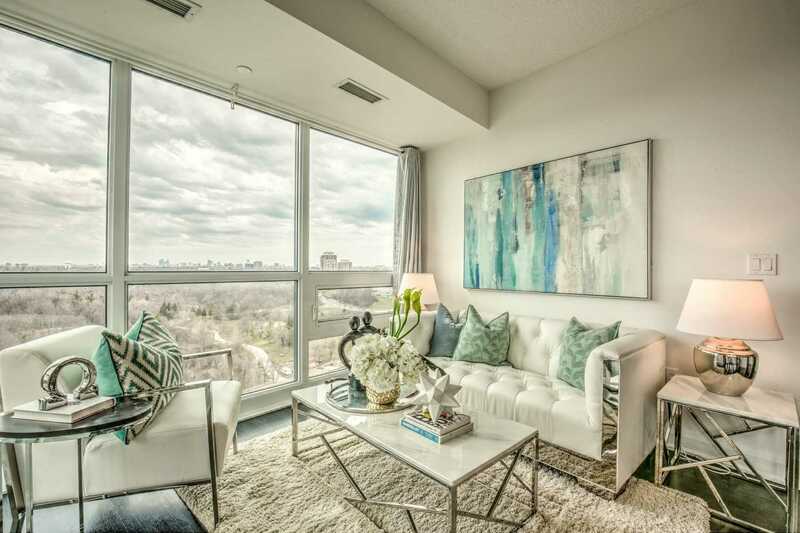 Luxurious Condo By Aspen Ridge! 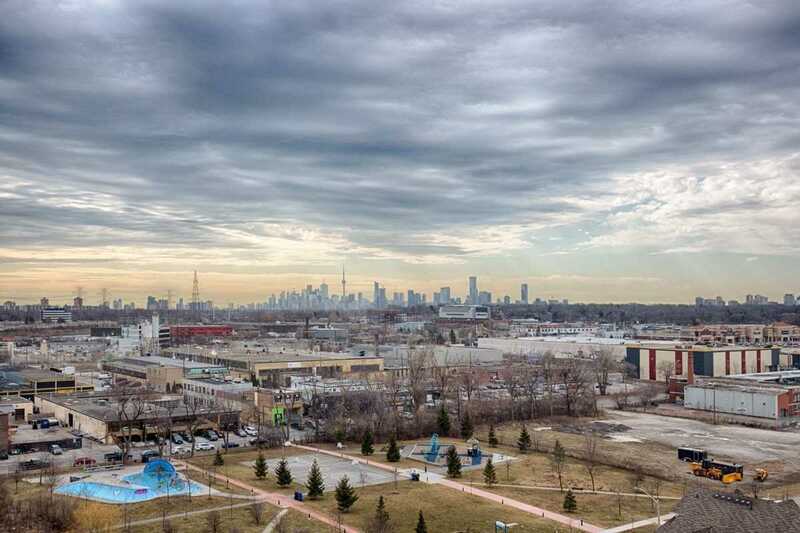 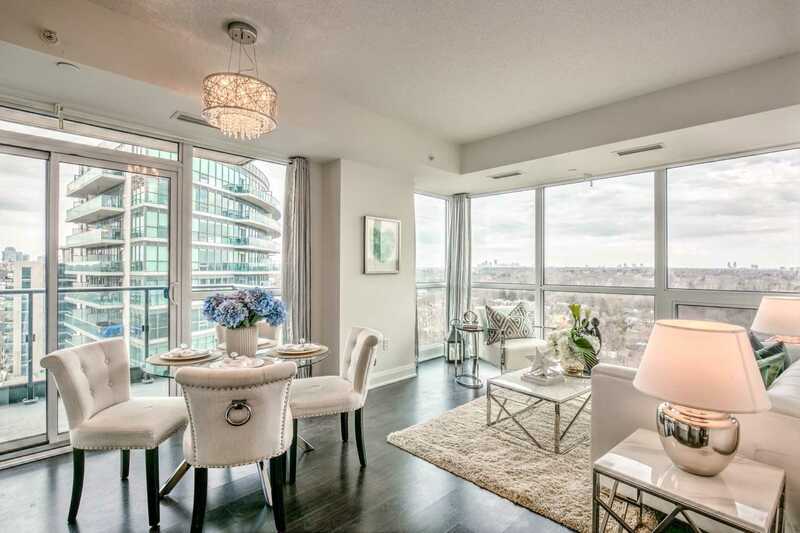 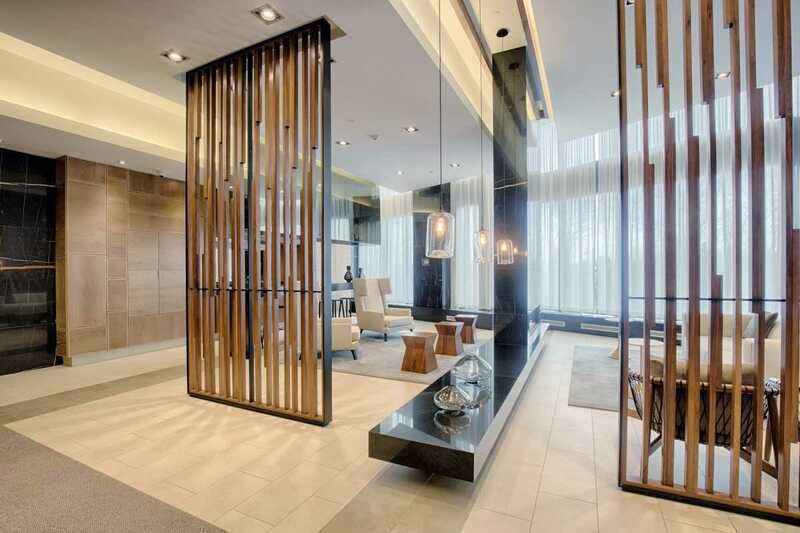 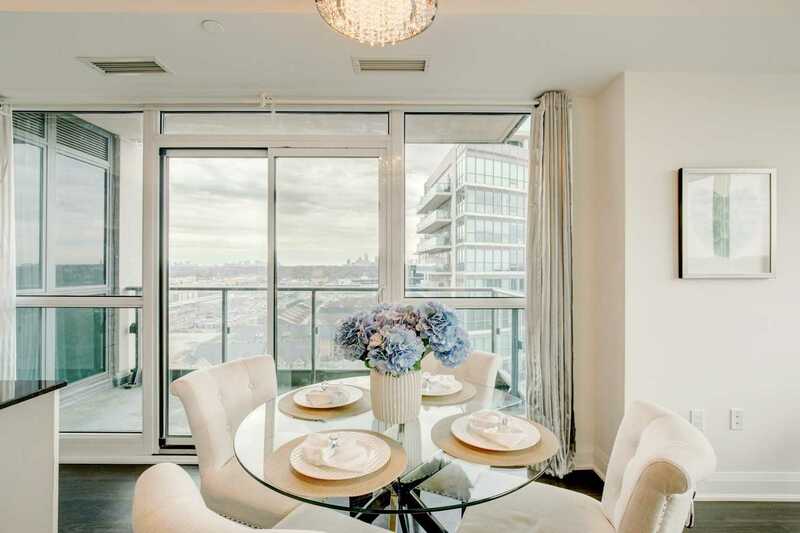 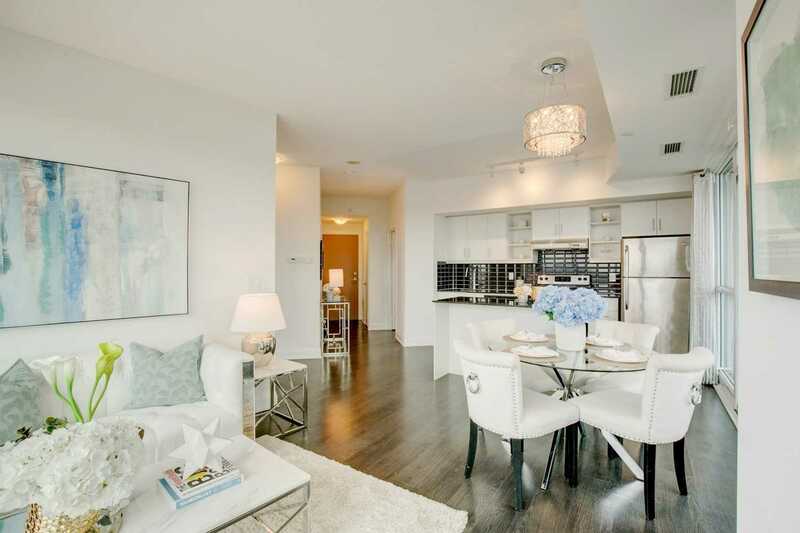 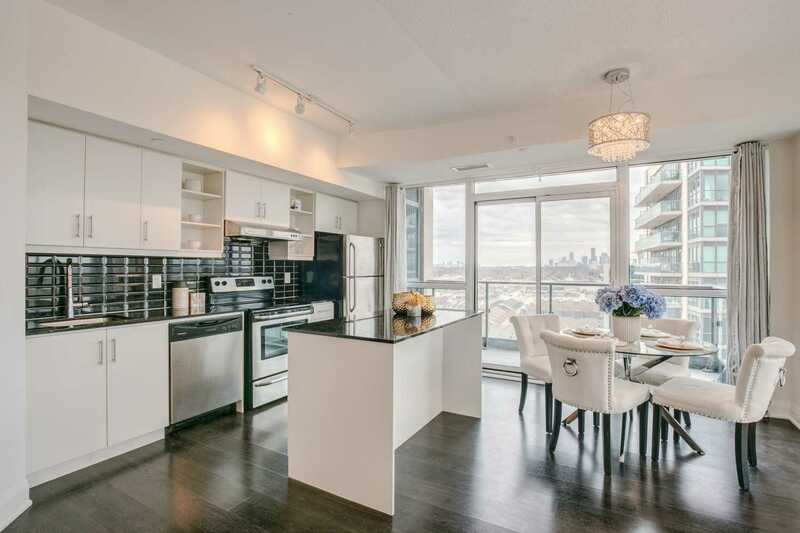 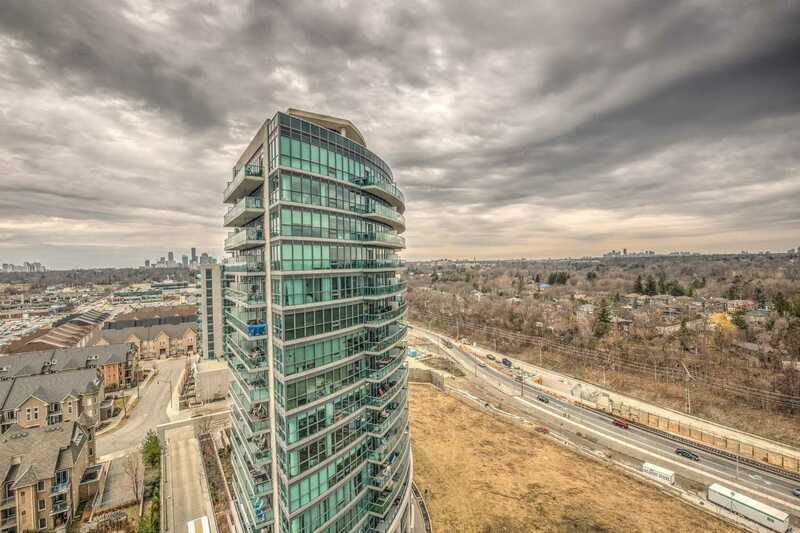 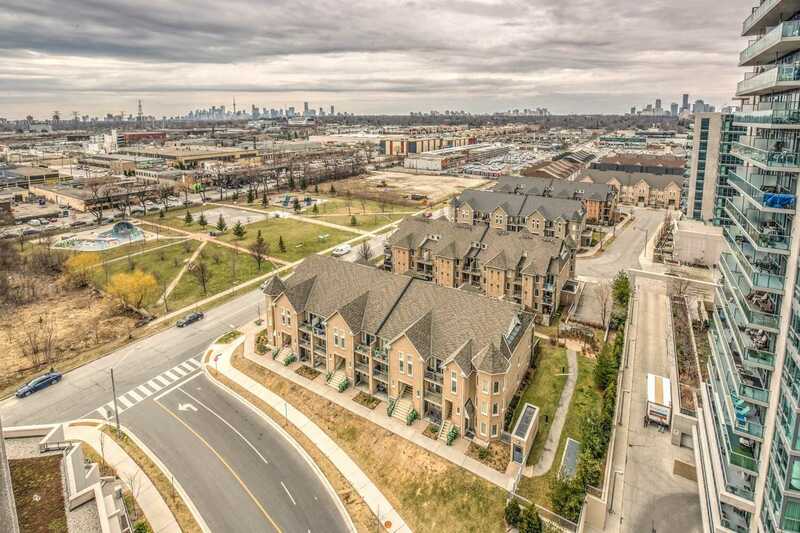 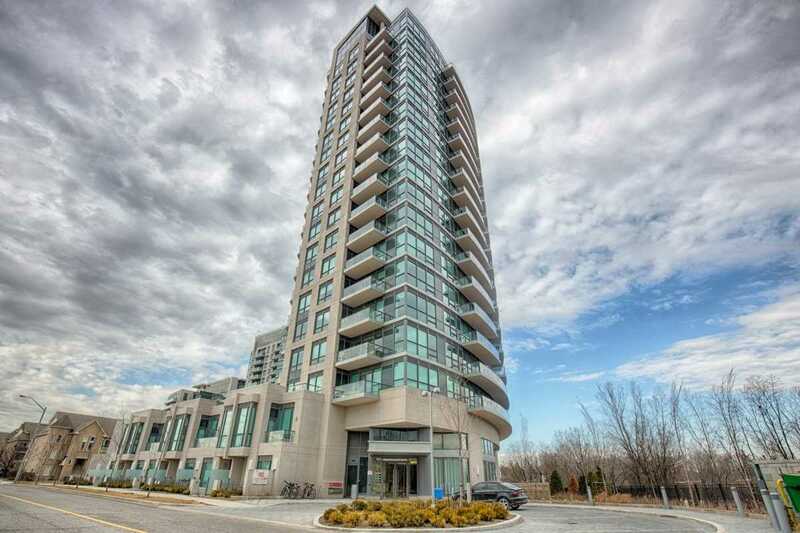 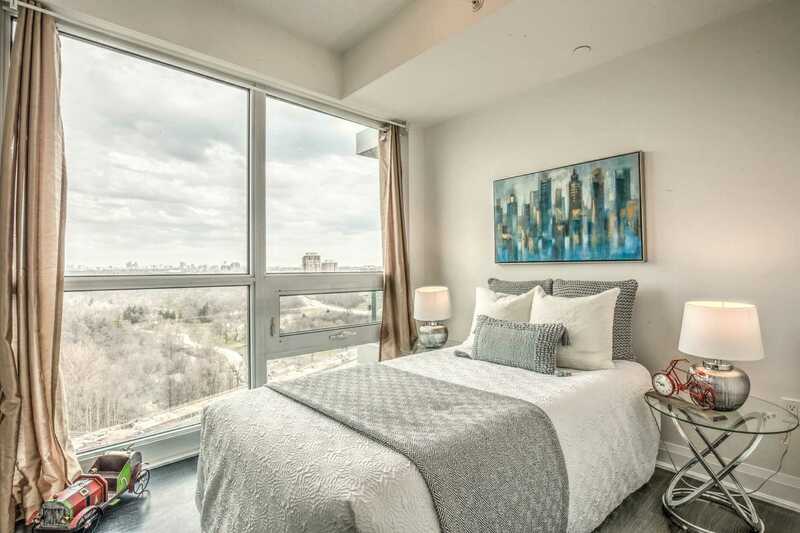 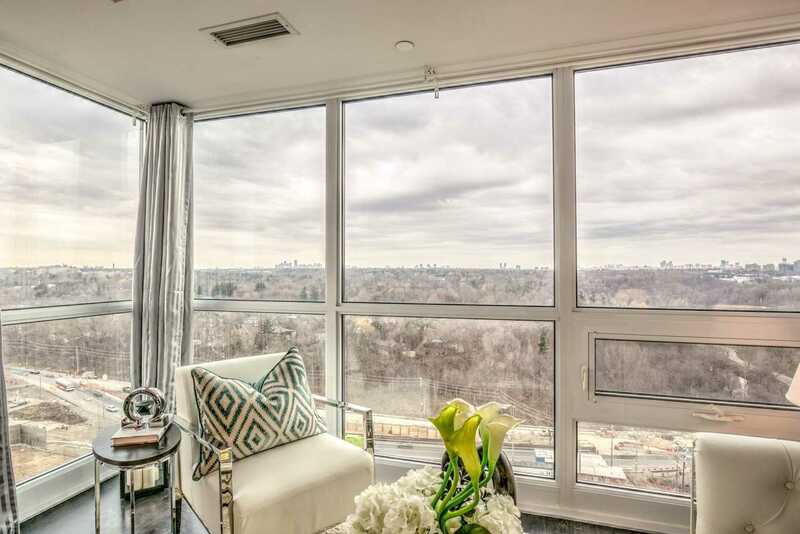 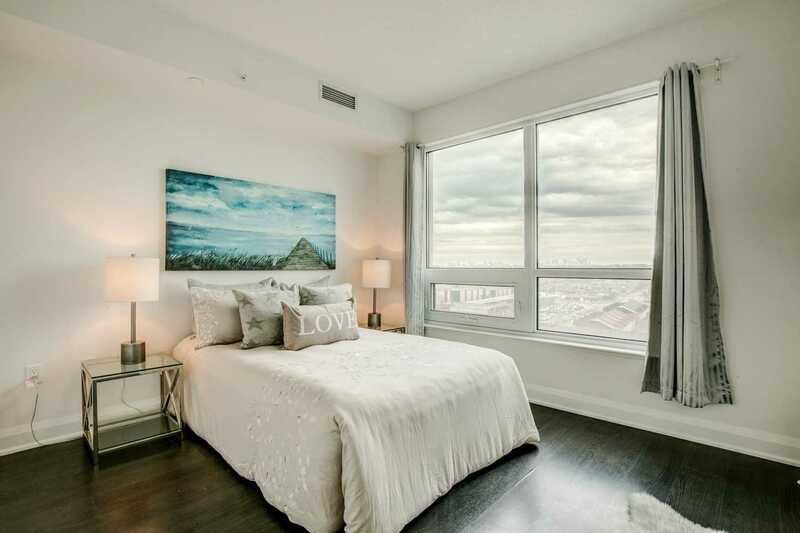 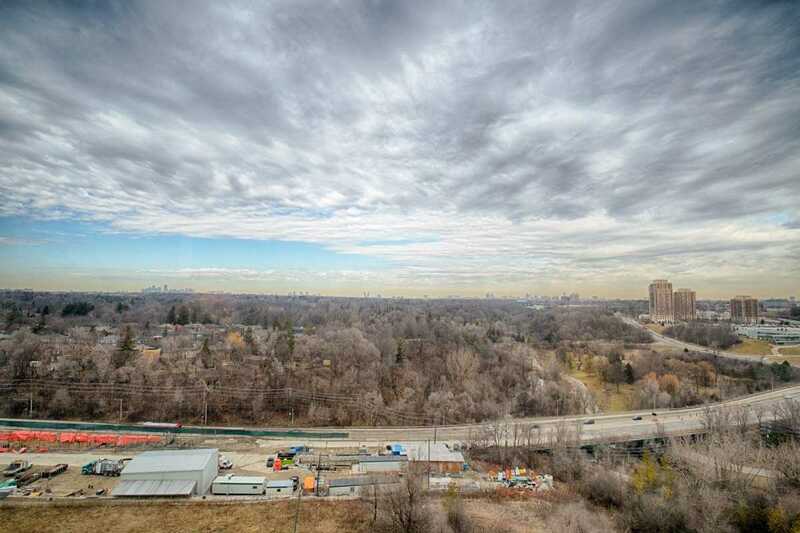 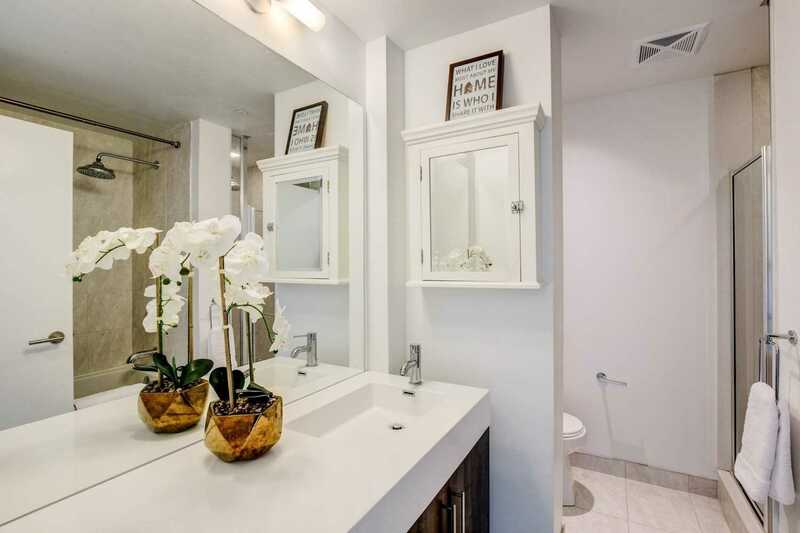 Stunning Corner Unit With Breathtaking Views From South To North Location. 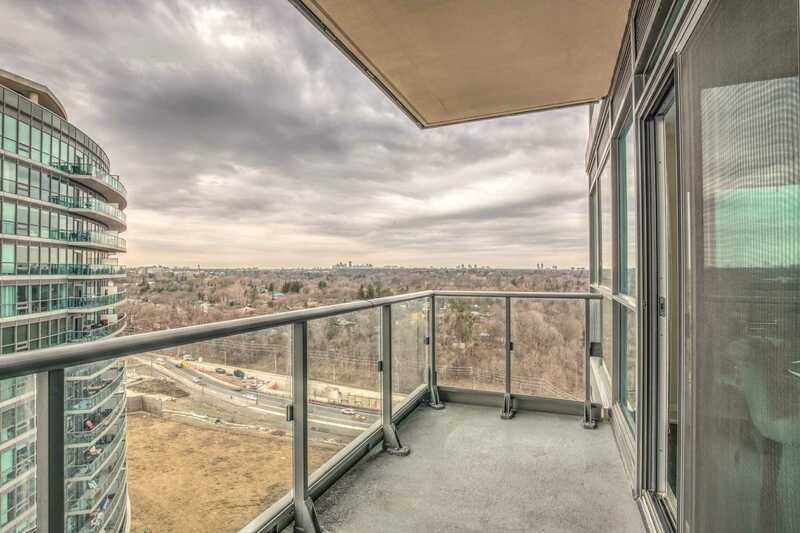 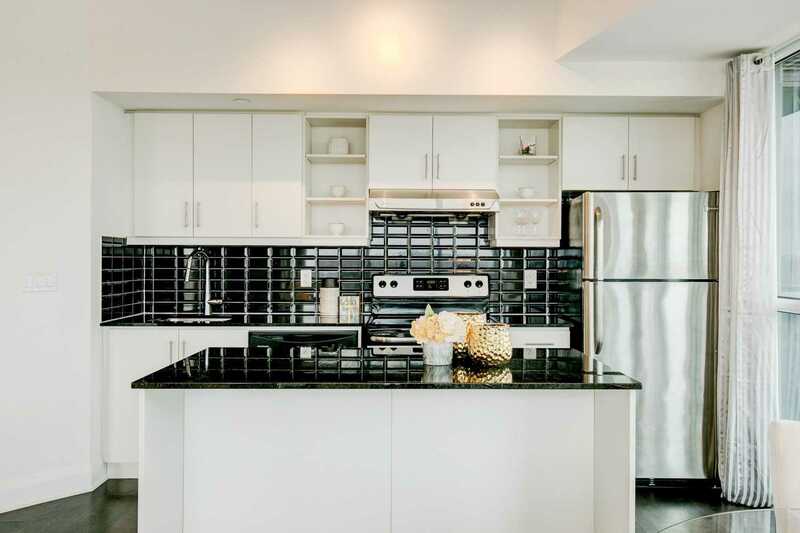 859 Sf + 75 Sf Balcony, Split Bedroom Sun-Filled Layout, Open Concept With Centre Island, Granite Counter, Spacious Living Area, Beautiful Laminate Flrs,Steps To Ttc & Future Crosstown Lrt Station,High Ranking Schools,Shopping Centres,Parks,Ravines,Restaurants Nearby. 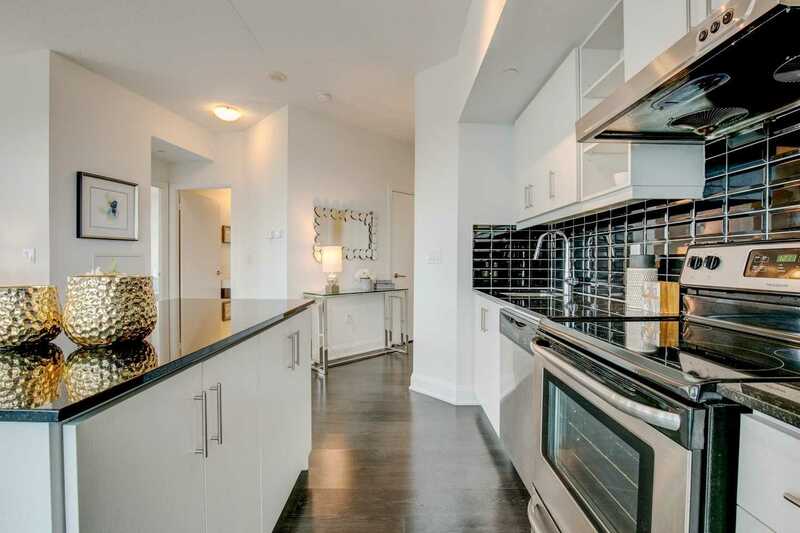 S/S Fridge, Stove, B/I Dishwasher, Range Hood, Window Coverings, Washer, Dryer, Elf One Parking. 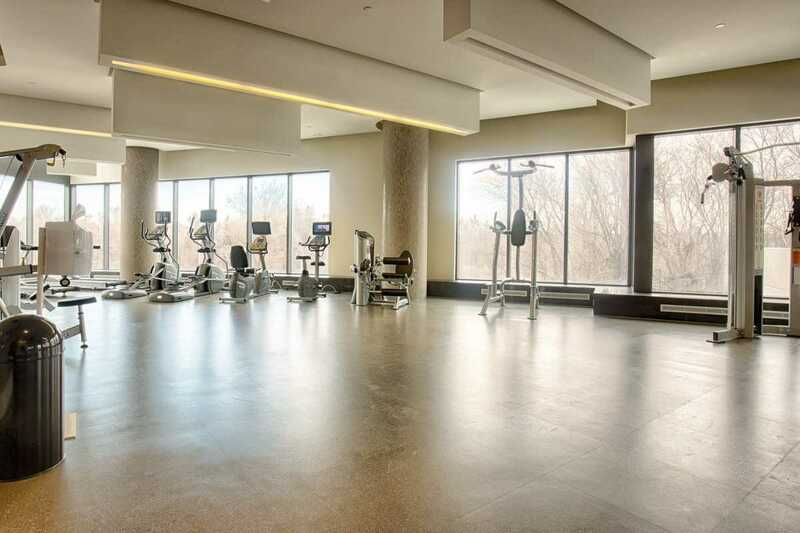 Great Amenities,Indoor Pool,Theater,Gym,Courtyard Bbq,Guest Suites,Party Rm,Billiard Rm,24 Hr Concierge.